CISWORKS can assist you as a partner with extensive experience in the implementation of LabVIEW projects. Through this expertise, we can help complete your tasks in less time and with higher quality. The employees of CISWORKS have demonstrated their skills through the completion of many LabVIEW projects in various industries: automotive, aerospace and mechanical engineering. At CISWORKS, you can find expertise in integration of different hardware, including various measurement cards, bus systems, FPGA and third party systems via CAN, RS232, GPIB, Ethernet, Profinet, and EtherCAT. You can also receive support from certified LabVIEW programmers (CLAD, CLD, and CLA). For one of our clients, we create software for end-of-line test benches. Every device that is mounted on the test bench is subjected to a functional and performance test. We supply our customer with the complete drive unit, which includes automatic test sequencing and report generation. The test rig operator only needs to use a barcode scanner to register the unit under test and start the automated test sequence. While the test is running, the operator will updated with live results. The software also features various built-in tools to diagnose potential failures. 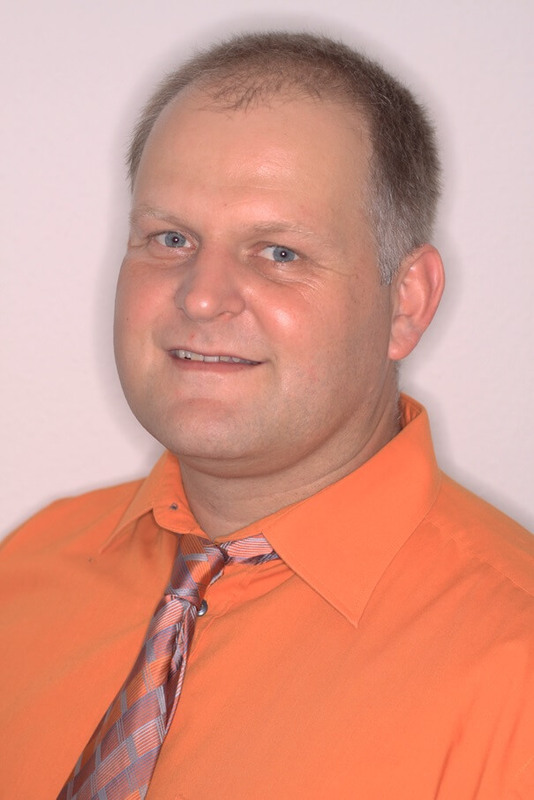 CISWORKS ist "NI Silver Alliance Partner"
Markus Riedesser is a "Certified LabVIEW Developer" and can offer expert advice to help you realize your projects.